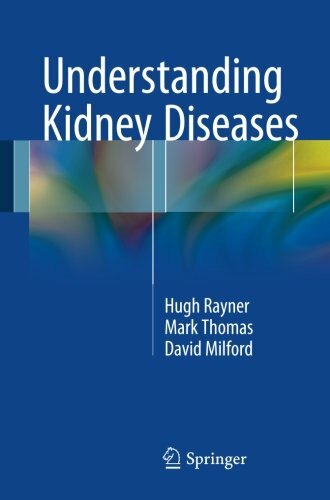 This book provides the essential understanding needed for the assessment of patients with kidney disease. 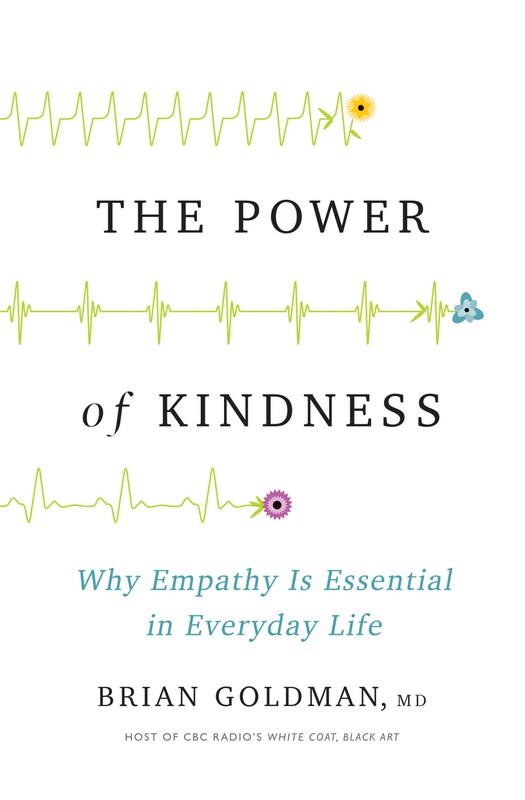 The chapters follow the sequence taken during a clinic consultation and when clerking a patient. At each stage, the principles and concepts underlying aspects of renal medicine that may seem difficult are clearly explained. 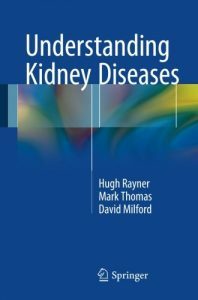 Understanding Kidney Diseases includes numerous case studies and charts based upon patients’ data to help students, residents and fellows develop their knowledge and skill in managing patients. 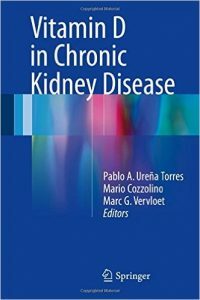 This book discusses the latest findings on the pathogenesis and treatment of IgA nephropathy. It particularly focuses on recently recognized initiation and progression factors and the varying treatment strategies in different regions, such as Asia, Europe, and the United States. More than 40 years have passed since Dr. Jean Berger first described primary IgA nephropathy (“Nephropathy with mesangial IgA-IgG deposits”) as a new disease entity. Immunohistopathologically, IgA nephropathy is characterized by the granular deposition of IgA (IgA1) and C3 in the glomerular mesangial areas with mesangial cell proliferation and the expansion of mesangial matrices. It is clear that IgA nephropathy is one of the most common types of chronic glomerulonephritis in the world. This disease may lead to end-stage kidney disease, with its enormous economic impact on healthcare everywhere. Efforts by many investigators around the world have gradually clarified various aspects of the pathogenesis and treatment of IgA nephropathy. However, there are many controversial strategies for the treatment of patients with IgA nephropathy throughout the world, as there are several limitations for treatment in each country. 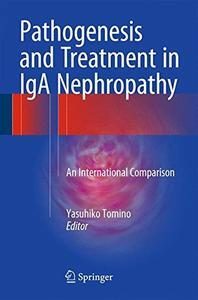 This volume provides nephrologists everywhere with an overview and comparison of both global and regional findings in basic and clinical fields in IgA nephropathy. It covers genetic variation, aberrant IgA1 production, and classification etiology, guidelines, and treatment goals, with all chapters written by top international researchers. 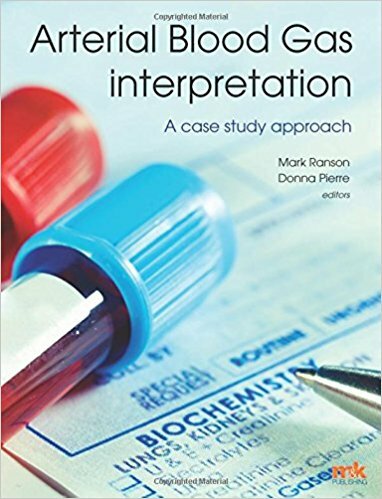 This helpful, practical book begins with a clear explanation of acid-base balance, followed by a straightforward six-step approach to arterial blood gas interpretation. 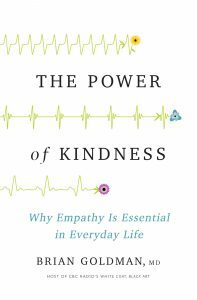 The authors then apply this approach to a wide range of realistic case studies that resemble situations readers are likely to encounter in practice. With a strong focus on patient care pathways and including the most up-to-date information on arterial blood gas interpretation, this book will be invaluable to nurses, junior doctors and biomedical scientists as well as students and trainees in all these areas. This book presents different high throughput omics platforms used to analyze tissue, plasma, and urine. The reader is introduced to state of the art analytical approaches (sample preparation and instrumentation) related to proteomics, peptidomics, transcriptomics, and metabolomics. In addition, the book highlights innovative approaches using bioinformatics, urine miRNAs, and MALDI tissue imaging in the context of clinical applications. Particular emphasis is put on integration of data generated from these different platforms in order to uncover the molecular landscape of diseases. The relevance of each approach to the clinical setting is explained and future applications for patient monitoring or treatment are discussed. 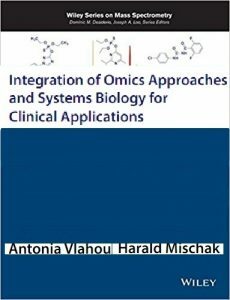 Integration of omics Approaches and Systems Biology for Clinical Applications presents an overview of state of the art omics techniques. These methods are employed in order to obtain the comprehensive molecular profile of biological specimens. In addition, computational tools are used for organizing and integrating these multi-source data towards developing molecular models that reflect the pathophysiology of diseases. Investigation of chronic kidney disease (CKD) and bladder cancer are used as test cases. These represent multi-factorial, highly heterogeneous diseases, and are among the most significant health issues in developed countries with a rapidly aging population. 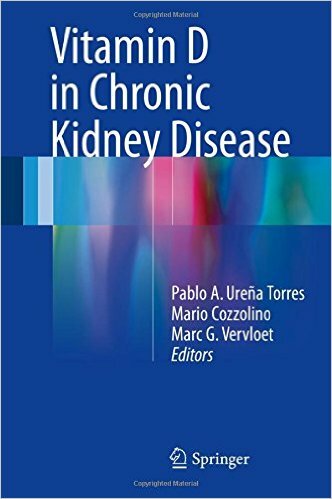 The book presents novel insights on CKD and bladder cancer obtained by omics data integration as an example of the application of systems biology in the clinical setting. 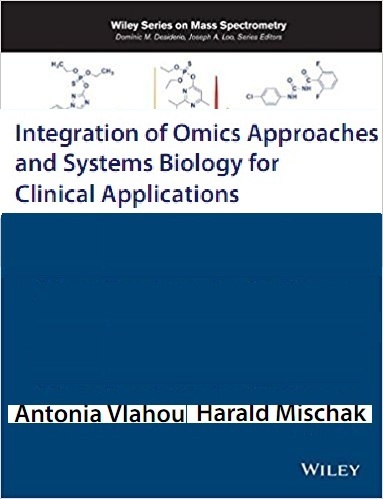 Integration of omics Approaches and Systems Biology for Clinical Applications will appeal to a wide spectrum of scientists including biologists, biotechnologists, biochemists, biophysicists, and bioinformaticians working on the different molecular platforms. It is also an excellent text for students interested in these fields.